What is Property Owner's Liability insurance? Property Owner’s Liability Insurance covers the owner of a building or land for their legal liability for injury to third parties or their property. 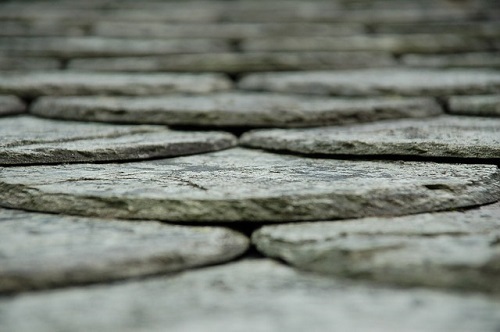 Simple examples of potential claims could be a tile falling off a roof and hitting a passer-by on the head, or a visitor tripping on an uneven step. If you are a landlord or allow public access into your property or onto your land then Property Owner’s Liability Insurance should be considered a sensible part of your duty of care. As a landlord your property owner’s liability policy may demand that you comply with legal requirements, such as gas and electrical appliance safety checks and inspections of lifts. If you are a landlord then most modern property owner’s insurance policies will include property owner’s liability as standard. If you are a householder then your household buildings insurance will generally include this as standard. Farm policies will normally include cover for the farm land.